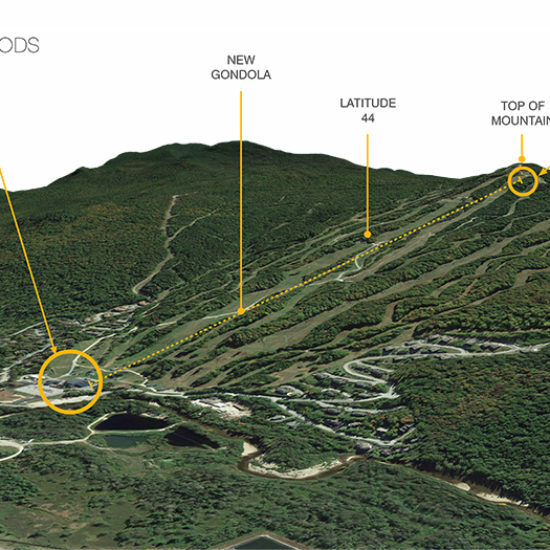 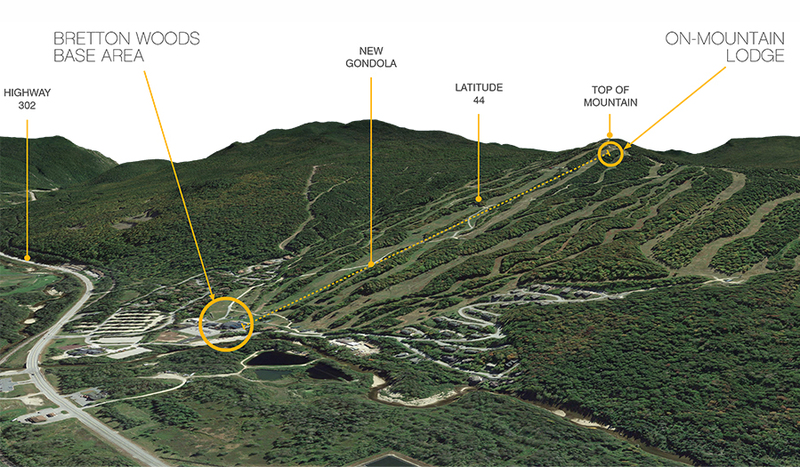 Bull Stockwell Allen is designing a new four season on-mountain lodge for the Omni Bretton Woods ski area and Mt Washington Resort. 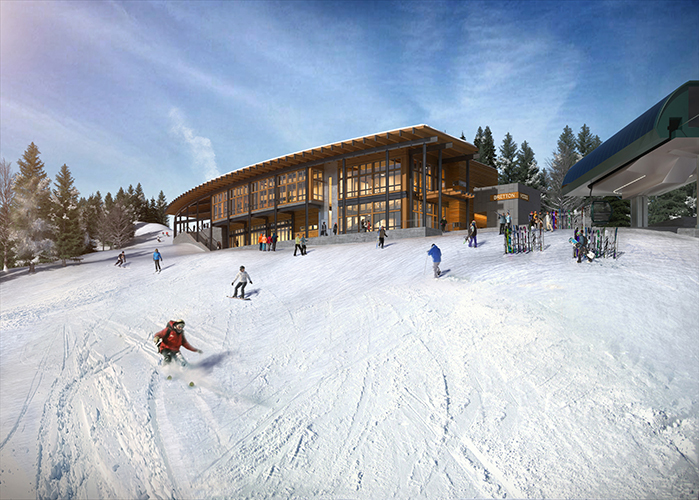 This new 16,500 square foot lodge will serve as a special event venue and destination dining experience for the Mt Washington Hotel guest, Bretton Woods’ guests and presidential range destination visitors. 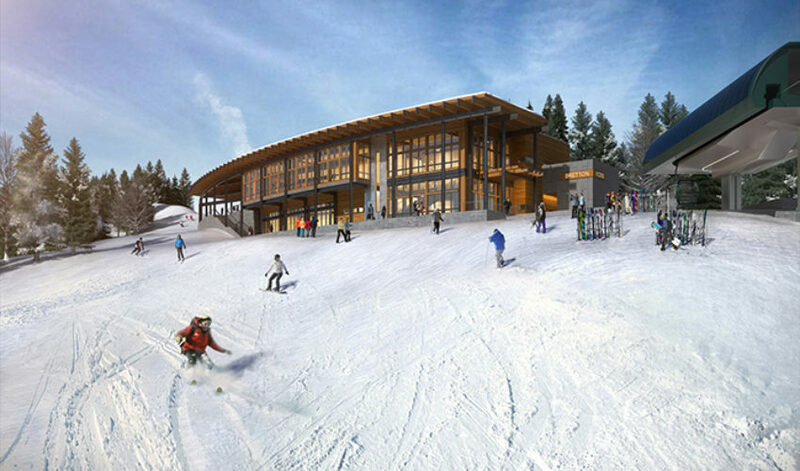 Located near the top of mountain, and accessed via the resort’s new gondola, the lodge will include a coffee bar and fine-dining bistro on the main floor with the top floor dedicated to hosting special events and the winter season skiers looking for on mountain dining and aprés ski. 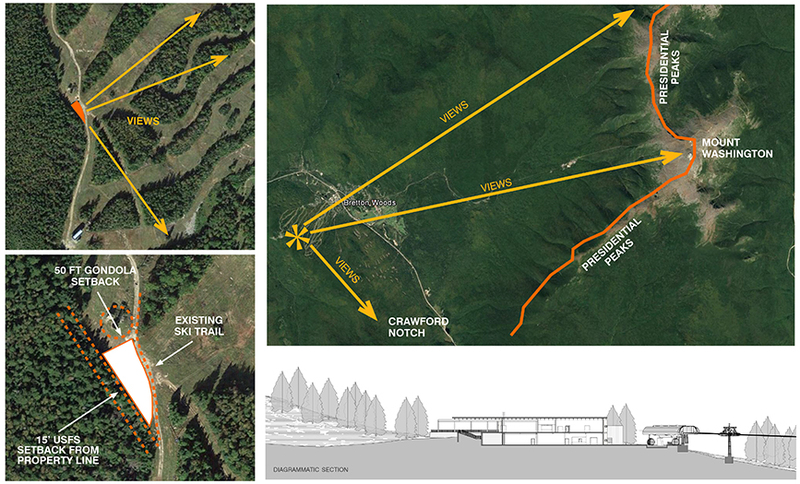 The lodge’s materials of timber, steel, stone and glass compliment the region’s rugged natural beauty. 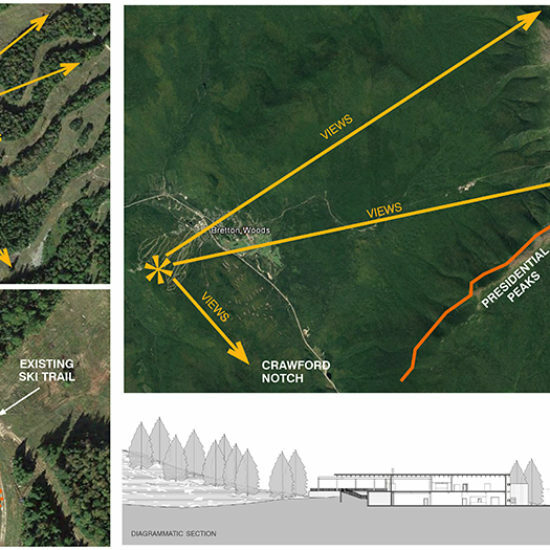 The mountain’s topography and skier traffic patterns informed the design and massing of the building into a ‘knife blade’ form that sits comfortably in the mountain.